SolargraphyGallery - What is solargraphy? 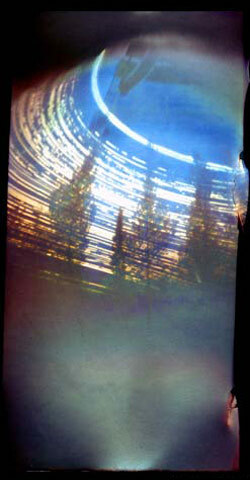 Solarigraphics or solargraphs are pinhole photographs taken with a lensless pinhole camera with a long exposure. By doing so the invisible movements of the Sun can be made visible in landscapes.